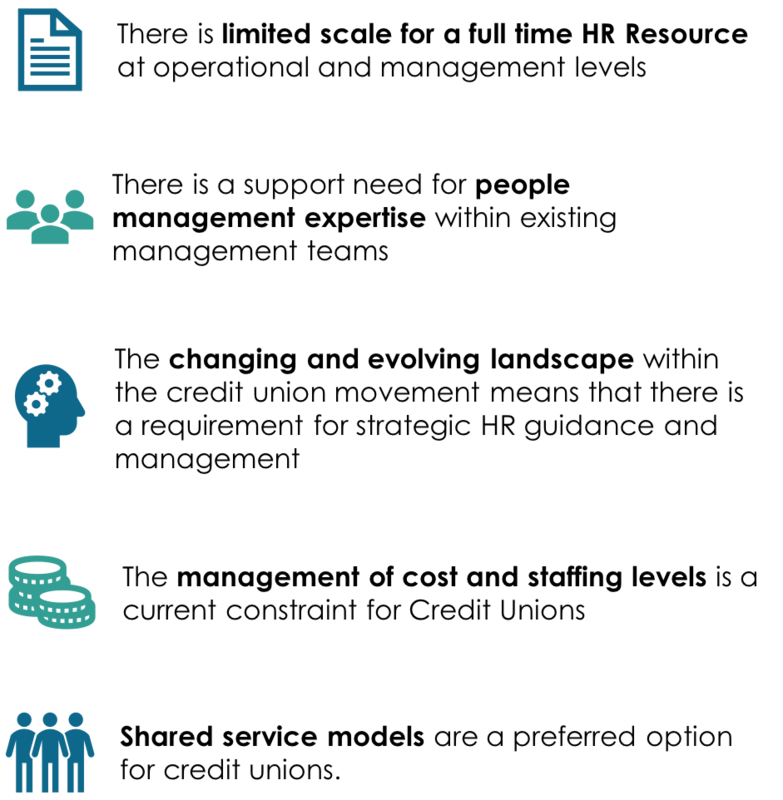 The Pinta Human Resource Centre (HRC) is here to provide easy and rapid access to HR support that is uncomplicated and integrated to your business. 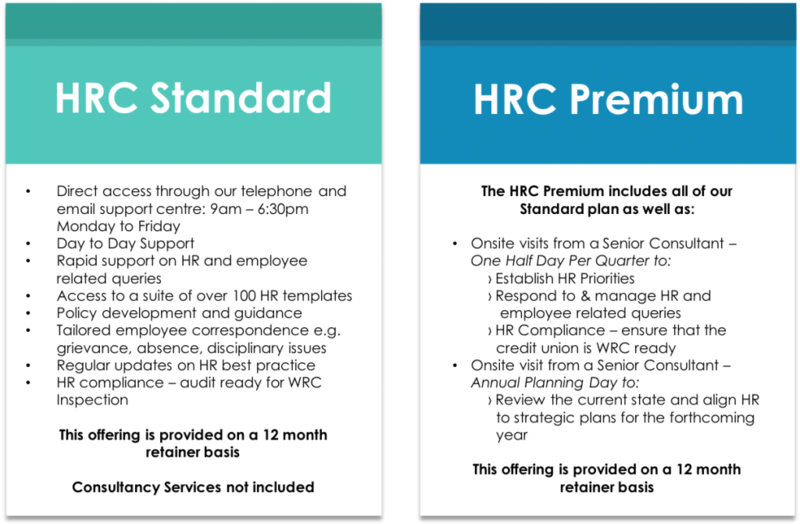 The HRC provides your business with real-time advice, guidance and support. Why do you need our help? Pinta have successfully worked in the credit union movement for many years and we have identified the key pain and pressure points experienced by credit unions around Ireland. Why subscribe to the Pinta HRC?